Warming up before games just got a whole lot better! 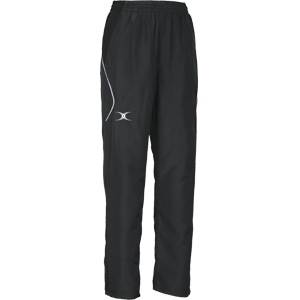 The Gilbert Blaze Track Top & Pants are comfortable and stylish giving you great flexibility, whatever your ability. Key heat and ventilation zones to assist with temperature regulation regardless of the conditions. Mesh ventilation areas allow air to flow close to the skin and draw heat away from the body.